MUST SEE! 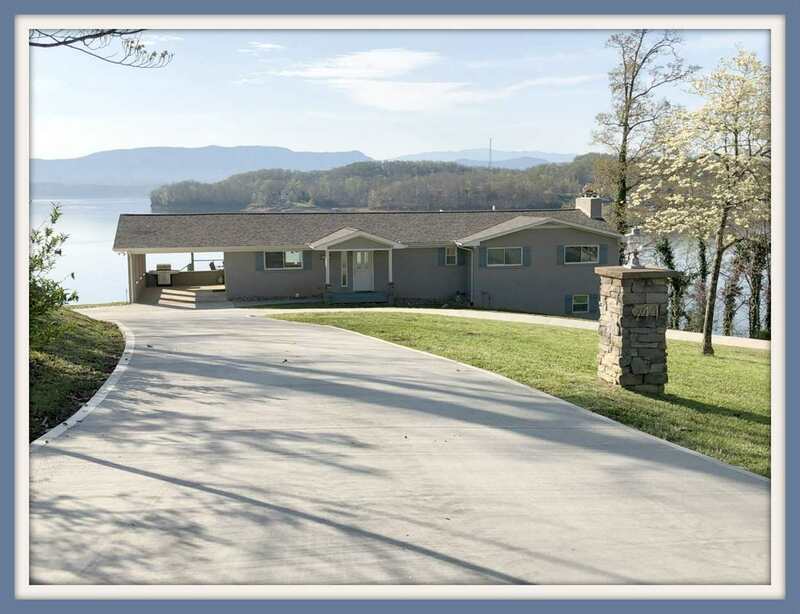 This beautiful home sits on the main channel of Douglas Lake, while also providing a breathtaking view of the Great Smoky Mountains. This home has been completely redone, inside and out, by the current owners. An open concept provides a natural flow from room to room. High end materials throughout from the floor to the ceiling. Options to entertain large groups of company with the sitting areas, deck, and patio. Or it could be your private lake house getaway on a quiet street. This home also provides income opportunities as it has been successfully rented in the past. Property already has a dock permit on it. Come see your future lake paradise today!